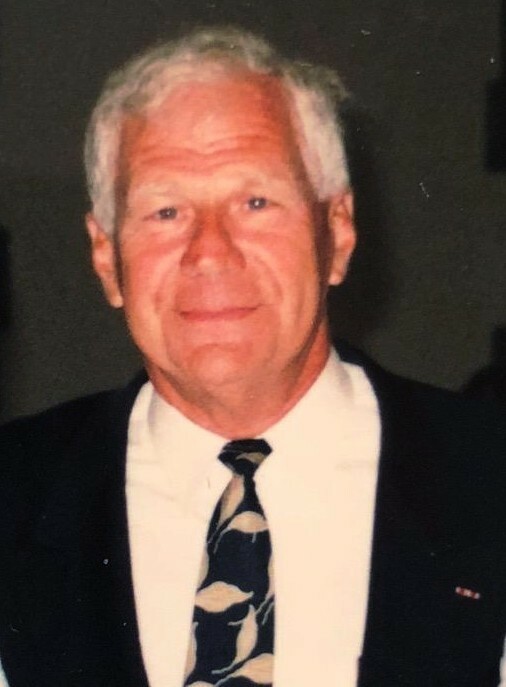 Dr. Robert B. Messel, West Point graduate, Viet Nam veteran, Doctor of Veterinary Medicine, passed away on January 23rd in Scottsdale, Arizona. Born to Everett and Muriel DeCoursey Messel on July 19, 1946 in Vincennes, Indiana, Bob graduated from North Knox High School where he was a math scholar, student leader, athlete and a proud member of the 1964 Sectional champion basketball team. At the urging of his Uncle Ken Messel, a decorated Army Air Corp officer and WWII POW, Bob received an appointment to the US Military Academy at West Point where he played basketball under Coach Bob Knight. Graduating in 1968, he began serving the first of his two tours in Viet Nam in 1970 and crossed paths there with his brother who was serving with the US Air Force. For his service, Captain Messel was awarded: the Bronze Star; Army Commendation Medal; Meritorious Unit Commendation; Armed Forces Expeditionary Medal; Republic of Viet Nam Campaign Medal; Viet Nam Service Medal with 4 Campaign Stars; National Defense Service Medal; Vietnam Cross of Gallantry with Palm; and the Army Commendation Medal with one Oak Leaf Cluster. After military service, Bob earned his DVM from Iowa State University and began his large and small animal veterinary practice in Mt. Pleasant, Iowa. Bob also worked as a financial, IT, quality control and animal pharmaceutical consultant before retiring. An avid outdoorsman, he enjoyed his chosen leisure activities of golf, hunting, boating and cycling. Surviving Dr. Messel are his two children: Jacquelyn B. Messel of Chicago, also a West Point graduate; and Robert C. Messel of Vancouver, Washington, a Texas A&M Military Corps graduate who served in Afghanistan. Also surviving are his former wife, Jerri Hunt Messel of Mt. Pleasant, Iowa; and his long term companion, Crystal Wheeler of Des Moines, IA. Preceding Bob in death were his parents; his brother, Everett Allen Messel; and a half-sister, Sue George. Interment will be at West Point Cemetery in New York. A memorial service for family and friends will be held at IOOF Cemetery in Bicknell, IN this spring. In lieu of flowers, donations can be made to: North Knox Scholarship Foundation., 508 W. 11 th Street, Bicknell, IN 47512. Fredrick and Son McClure-Utt Funeral Home Vincennes Chapel assisted the family with arrangements. Online condolences may be made at www.fredrickandson.com.